Facebook is a JOY to stay in touch with all of you! I love reading about everyone's adventures - journey's - grandkids! Can't wait to see everyone again in October. 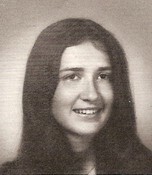 Janet Koogler Gera changed profile picture. 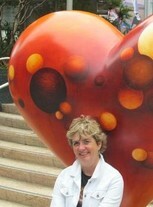 Janet Koogler Gera updated profile. View.